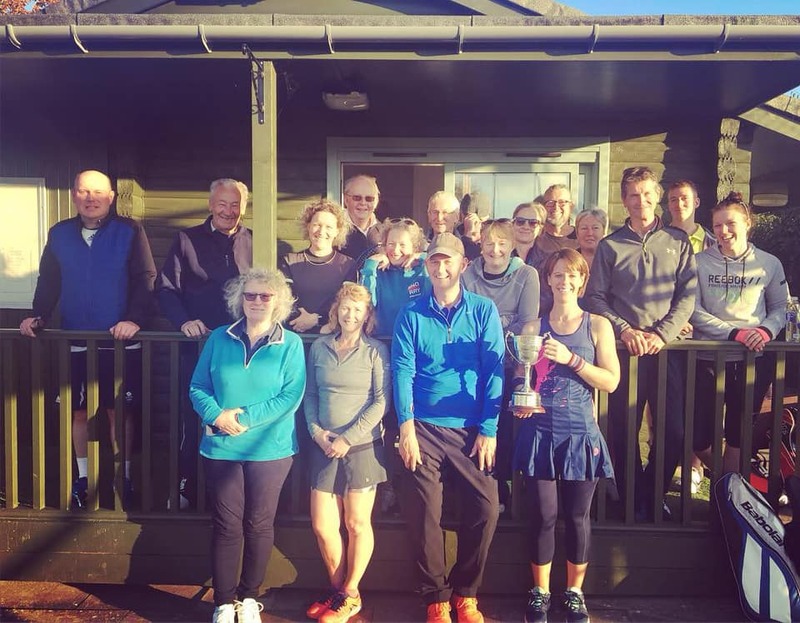 Come and join a friendly and vibrant tennis club! We are situated in the Gibson Park in the centre of Melrose, directly opposite the famous Greenyards rugby pitch. 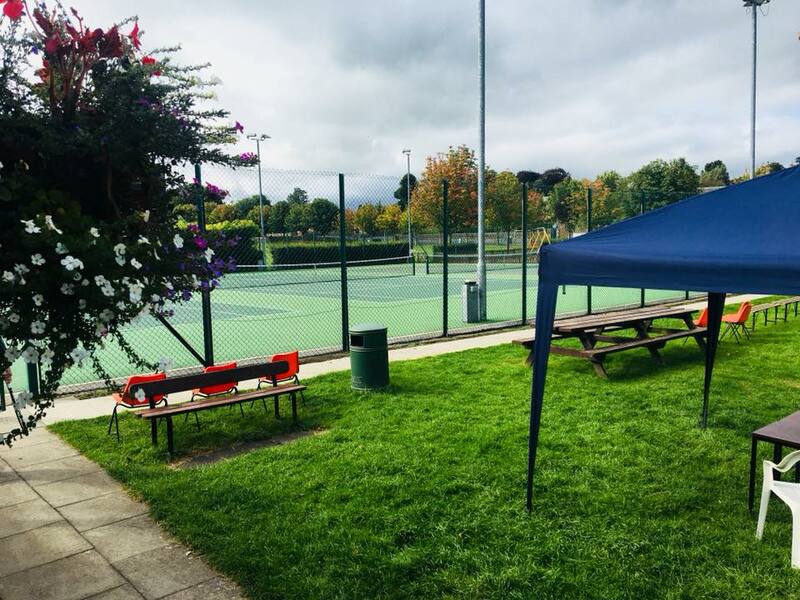 Our club has three all-weather courts (all with flood lights) which are open for play all year round. An honesty box is provided for non-members. 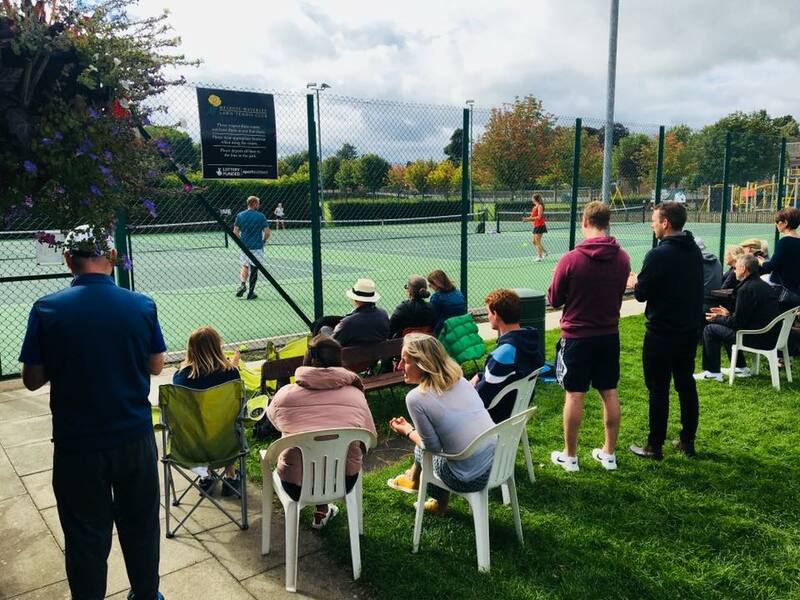 We have many organised social tennis sessions throughout the week, such as ladies, mens and mixed club sessions - check the Court Activity tab in the ‘About Us’ section for our current timetable. We try to provide as many opportunities for people of all ages and abilities to enjoy tennis any day of the year. The best way to find out about these activities is to come along and find out for yourself - we promise you will be given a friendly welcome! New members are always welcome and the club is particularly keen to encourage and develop junior players. We offer an expansive coaching programme for all ages and abilities lead by our head coach Ian Reilly and his team. 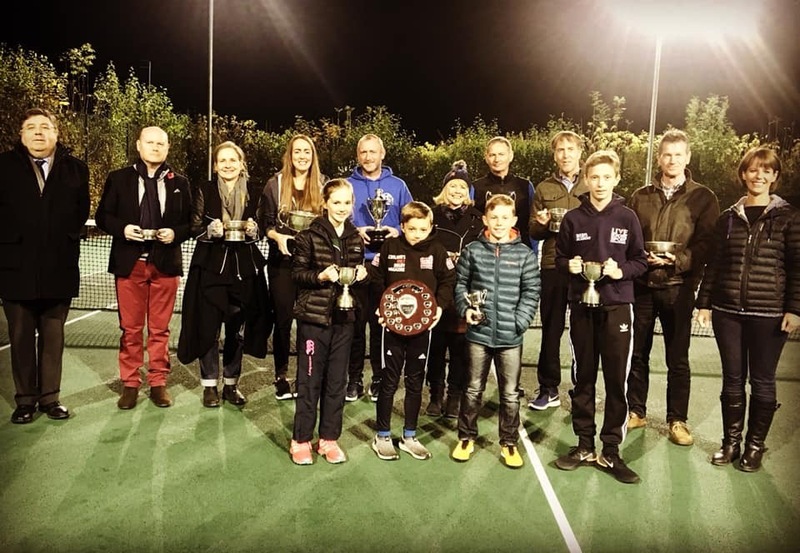 We enter various teams in regional league competitions at junior, senior and vets level - see our 'Team Tennis' page for more information. 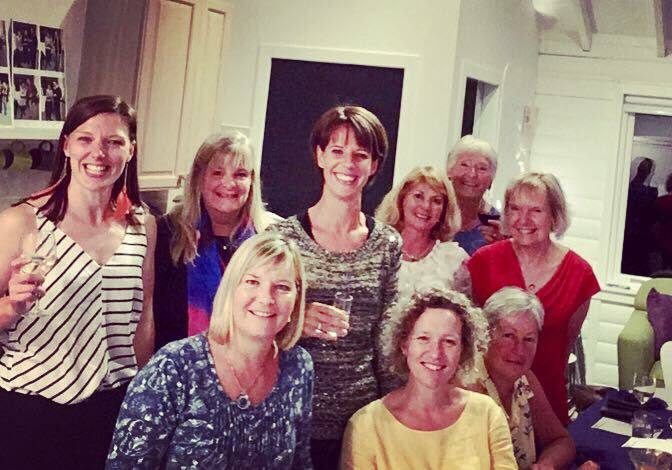 The club has a lively social programme, with many annual events such as quiz nights and American Tournaments. Check out the 'Events' page for more information. If you can't find what you are looking for on our website or would like further information, please don't hesitate to contact a member of our committee who will be happy to help.